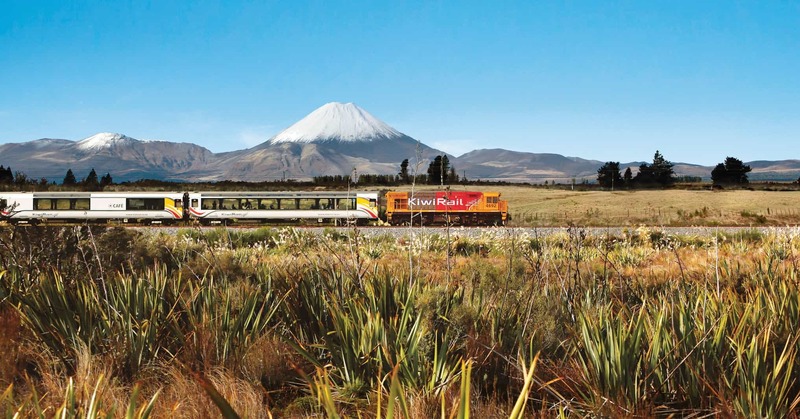 Ride through expansive tussock downs, lush forests and nīkau palms to the roaring seas of the West Coast. The Heaphy mountain biking adventure is a real backcountry journey. 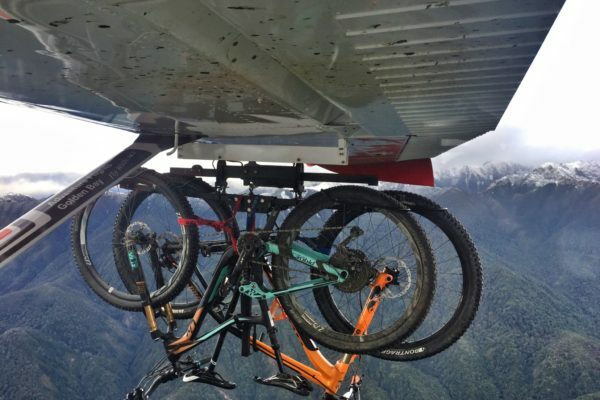 Created as one of New Zealand’s Great Walks, the track is open for Mountain Biking from May to November. Key highlights of this trail are the opportunity to keep and eye out for the great spotted kiwi, find one of the native nocturnal carnivorous land snails, and soak in the wild sea air of the West Coast. 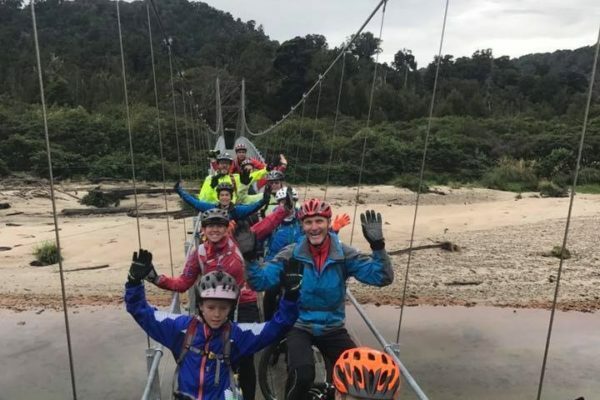 If you’re thinking of riding with a group of mates or just you and the other half, Adventurers can organize your trip to The Heaphy hassle free. No need to do any work, we’ll do that for you! Fitness: Good be able to comfortably ride for 5 hrs with loaded bike. 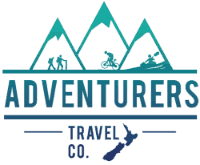 Ride Type: Great Walking track, backcountry ride, need to be self sufficient on your bike. Add on the Old Ghost Road to make this an EPIC adventure! 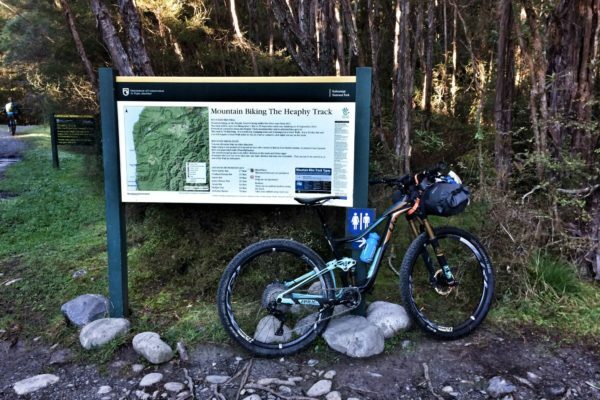 Reap the rewards of the uphills by appreciating the vastness of Kahurangi National Park and enjoy the awesome downhill section from the tussock downs of the plateau down to the Heaphy River valley. Follow the beautiful Heaphy River crossing swing bridges (and probably fending off a few sandflies!) to arrive at the rivers mouth on the wild and pristine West Coast. 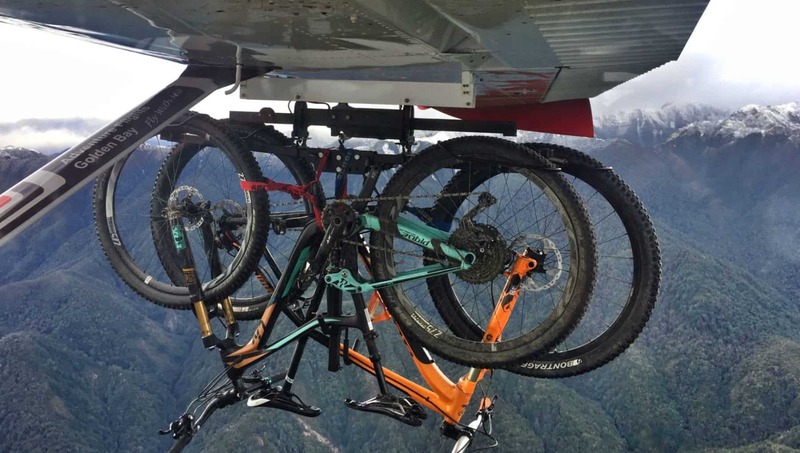 Our Heaphy Mountain Biking Package encompasses everything you need to enjoy your mountain biking break on this awesome adventure trail. Contact us to check availability of preferred dates.